LAHORE (ENN) The National Accountability Bureau (NAB) here on Saturday summoned Pakistan Muslim League-Nawaz (PML-N) President Shehbaz Sharif’s wife and two daughters, sources said. Shehbaz’s wife has been summoned on April 17 while his daughter Rabia Sharif has been summoned on April 18 and Javeria Sharif has been summoned on April 19, sources in the accountability watchdog said. The wife and daughters of Shehbaz have been summoned for questioning regarding business transactions, the NAB sources further said. The PML-N president’s son, Hamza Shehbaz, has also been summoned on April 15 in a case pertaining to construction of a nullah from government money. Hamza has been summoned on April 16 as well in a case pertaining to assets beyond known sources of income, sources added. 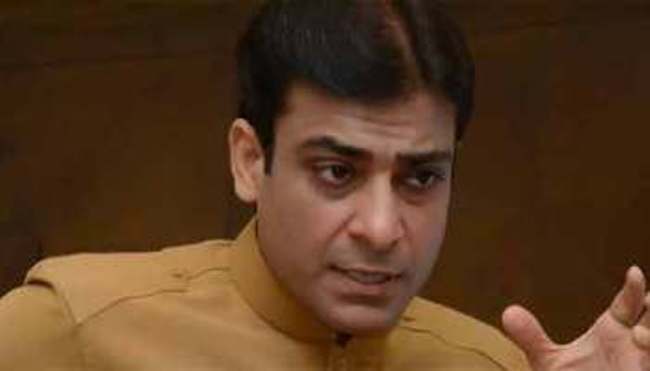 Moreover opposition leader in Punjab Assembly Hamza Shahbaz alleged DG NAB Lahore that he had asked him to withdraw resolution against DG’s fake degree. He said Bureau’s officer assured him that no notice until one month will be issued and told him NAB officials were being pressurised by government to take against Sharifs.